Sometimes inspiration comes from unexpected places. After a summer spent hunting for gold in centuries-old Mexican haciendas, co-founder Cooper DuBois returned to Portland, Oregon wanting to replicate his experiences for the masses in the form of a game. 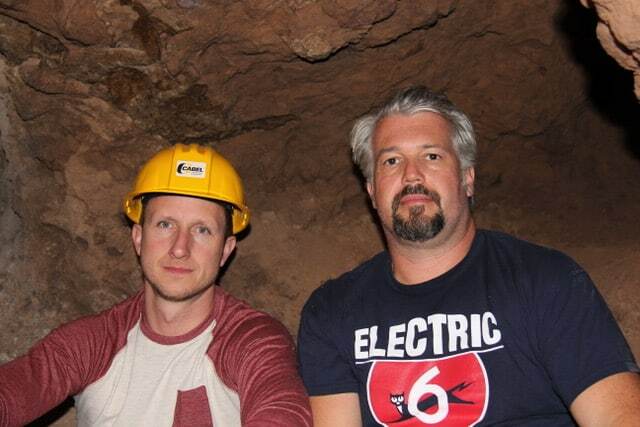 He teamed up with longtime friend (and gaming industry veteran) Patrick Tougas, and Truly Social Games was born, with their first title, Planet Gold Rush, a mobile gold mining game, to follow shortly after in September 2017. Coming up with the name Truly Social Games came naturally to us. We set out to focus on putting fun first; our co-founders both had spent much of their careers creating violent and gambling-style games and were ready for a change, to create games that players of all kinds could enjoy. Not only that, but the games would be “truly social” in nature, so that players could become a part of the game creation process themselves. Through submitted suggestions, in-game surveys, and of course, reviews, we listen and get to know our players and through behind-the-scenes looks, Q&A’s, and more, they can get to know us better, too. Think you should be working here? We are serious about what we do but have a lot of fun doing it, and are always looking for great talent. If you think you should be working here let us know! Learn more about working with us & send us your stuff.